I am happy to introduce my second creation, "Coco y Coca Tienen Miedo" (Coco and Coca are afraid). This is the second book I have published and I am very excited to tell you more about it. The first one was "Paquita la Alpaca" that has been reviewed and is also on SALE. 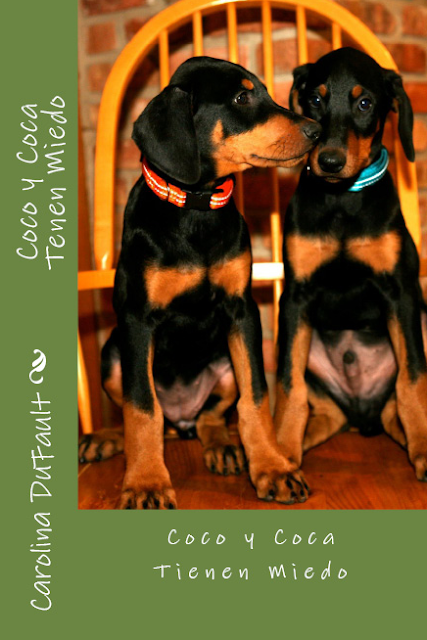 Coco and Coca are actually my two Doberman Pinscher, Coco and Chanel, who have many adventures to tell. If you are a dog owner, I am sure you have stories to tell as well. When being a Doberman owner, I constantly face many challenges in walks with my dobies, such as prejudgement or preconception from other people about this breed. Especially because of movies or other rumors. However, as you may guess, "the rumor has it" is not always accurate and I wanted to use this book to show you why. While writing the book I also realized that this issue also applies to people. People are constantly judging each other, just because they "heard something", drawing the wrong conclusions and closing the door of their hearts. At the end, the "benefit of the doubt" is never there. And whether we like it or not, we teach with the example, this means all the kids around you will learn/repeat what you are doing or saying. What are you teaching? I wanted to make this book interactive, where the reader could participate in the story. This is why in the book the illustrator is also the reader. 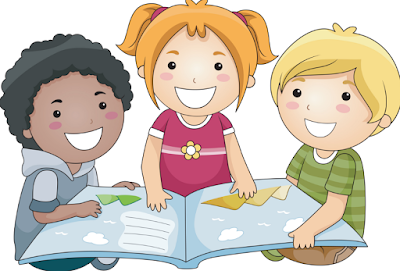 The pages have scenes and different objects from the story, however, the reader needs to add the main characters. To do this, the reader will have to use reading comprehension skills to understand what's he/she is reading. The book is available in Spanish only. Paperback and Kindle version can be found in the Amazon and Create Space Store. For promoting purposes I am doing a giveaway in my Amazon Store. Click here to know how to get the electronic version of this book for FREE! Thank you for sharing! 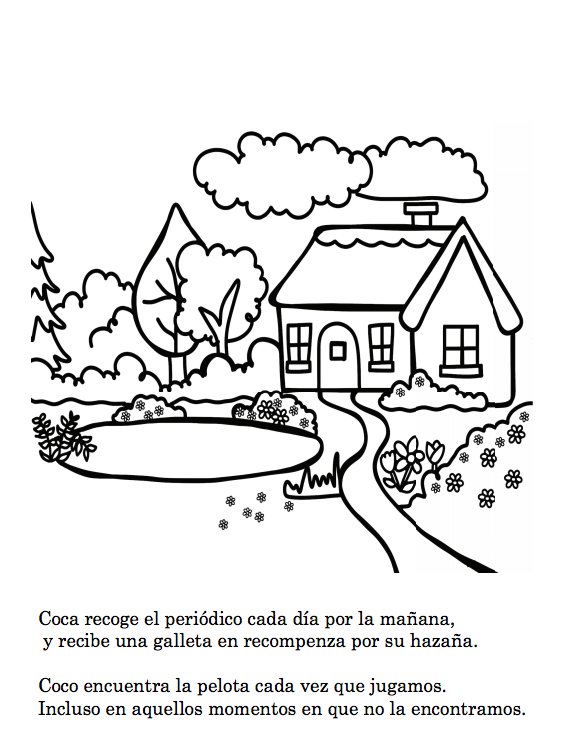 I would love if you would do a bilingual edition. My son will be doing dual language when he goes to elementary school, and a bilingual edition would be so helpful in that situation. P.S. Your doggies are so cute! Thank you very much for you comment. I would love to have it in English as well. It is my next goal. So many things to write about! Not a problem! I am have been having so much fun discovering all the resources in different Blog. 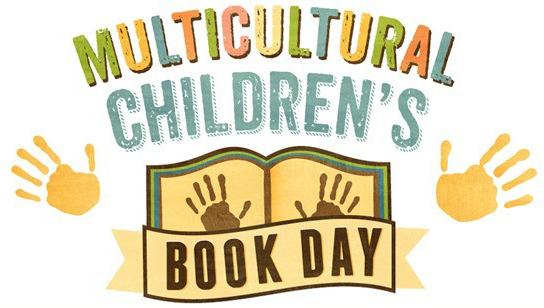 I like #kidlitbloghop, there is so much to read from! P.S. Your blog is fun and interesting. I am entering your giveaway! What an interesting spin to have the reader aprticipate in the illustration. I love the idea of an interactive book in Spanish! 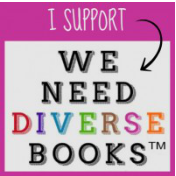 We need more authors like you !! Thank you! I am glad you like it. I will write some more like this. Wow, congratulations on your new book, that's so exciting! I love stories that are interactive and involve the reader in the story. What a fun idea to have the reader participate in the illustration process! This looks very cute. 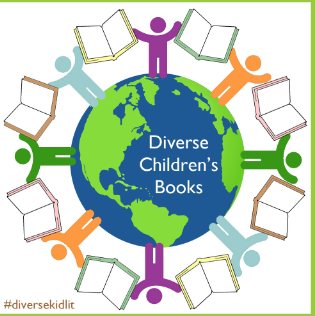 Thanks for sharing at #diversekidlit!